This soap has an abrasive to help remove heavy metals such as lead, nickel, cadmium, cobalt, zinc, mercury, copper, silver and chromium from your skin. 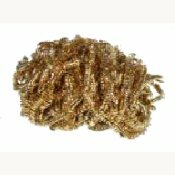 Deeply embedded grease and oil rinse away with the heavy metals. 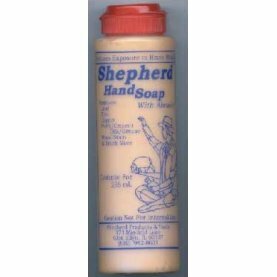 Notify me of updates to Shepherd Hand Soap / 8 oz.